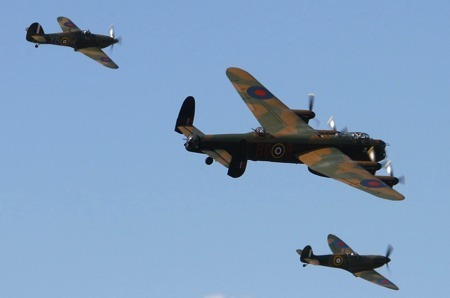 Over seventy years after "The thin blue line" helped prevent an invasion of Great Britain there can be no better tribute to "The Few" than a flight of fully airworthy World War 2 aircraft. Everyone who sees these aircraft in the skies knows they represent all airmen & airwomen who have given their lives in conflicts since the formation of the RAF in 1918. If you’re looking for a historical after dinner speaker for your corporate event, gala dinner or social gathering let Phil Holt present the Battle of Britain Memorial Flight covering the background and operation of this unique Flight, with his insights and behind the scenes experiences gained from years of working alongside these fantastic war birds.